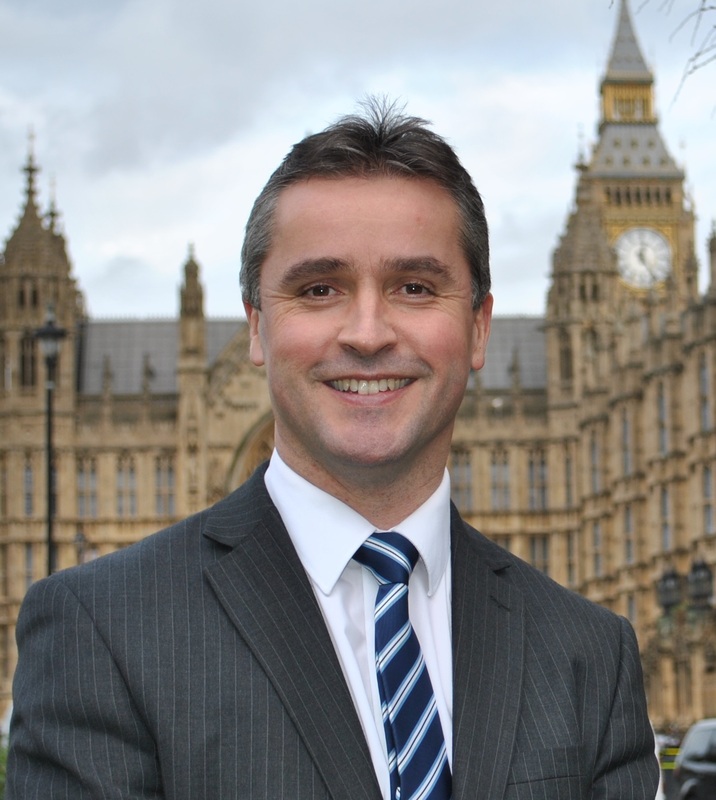 Isles MP Angus MacNeil has reacted with dismay to the announcement by Ofgem that they are minded to reject the proposal by SSEN to build a 600MW transmission link to the Western Isles and favour instead a 450MW link. Mr MacNeil will discuss the situation with officials from Ofgem later today (Tuesday). Mr MacNeil said: “This has been a long drawn out process, it would be a mistake to build 450MW instead of 600MW. This would mean that the project would be unlikely to go ahead in an area which has the strongest wind resource in Europe. “It is clear from all the developers that 450MW is not in the real world and the extra cost of adding a further 33 per cent to the capacity would only be seven percent added costs. “It is unlikely that any project from the big developers to community wind will happen with the 450MW option and it is difficult to see how they could come to the conclusion that this is the best option. However that is the legislation and the UK and the bureaucratic narrow approach of UK Government legislators such as Ofgem in its interpretation.